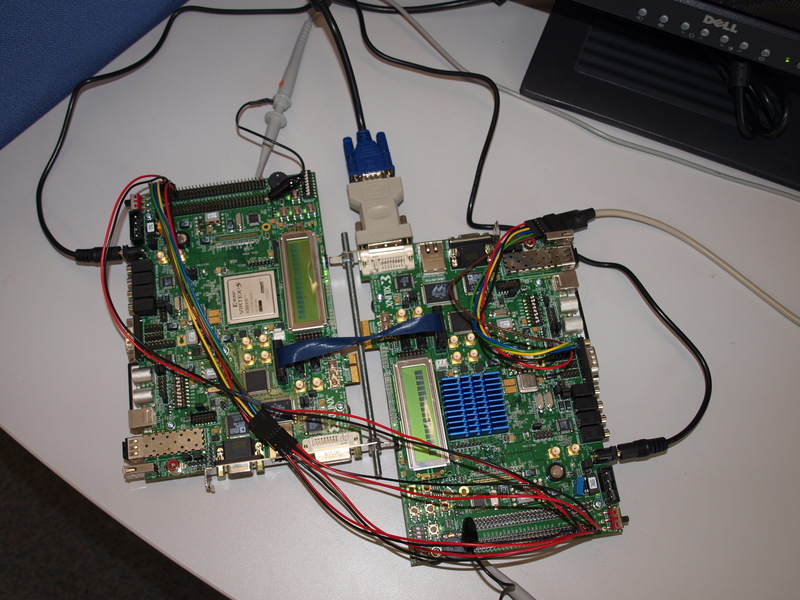 This entry was posted in Elite FPGA and tagged boards, C#, Discussion, embed, FPGA, HFT, How to, options on April 9, 2014 by Bryan D.
How to parallelize with R and Hadoop tonite! Complete ARIMA source code strategy walkthrough online Meetup Oct 23! 1. Please join my meeting, Monday, October 15, 2012 at 7:00 PM Eastern Daylight Time. Also, another Meetup is slated for North York Ont Monday 10/22 at 7pm EST. 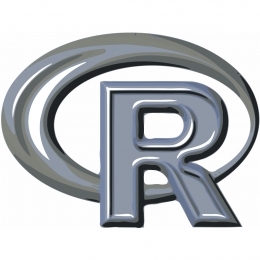 Lastly, another Premium Membership Meetup is slated for Tues 10/23 on a complete walkthrough of my ARIMA modelling R script. It includes fast data capture as well as a function for automatic best fit. Got a question,? Let me know. This entry was posted in R and tagged ARIMA, Hadoop, How to, Meetup, Online, parallelize, R, source code, Strategy, Walkthrough on October 15, 2012 by Bryan D.